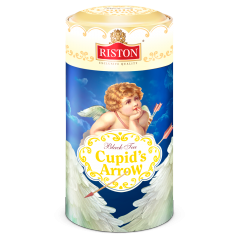 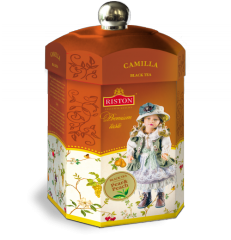 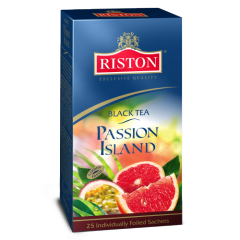 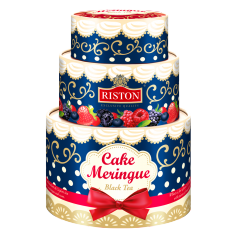 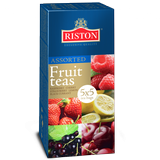 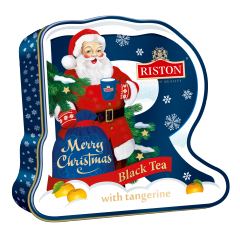 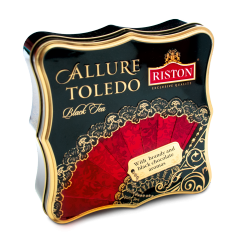 In 2011 the Riston tea company will participate in Summer Fancy Food Show, which is the North America’s premier showcase for specialty-gourmet, ethnic, natural and organic foods, snacks and beverages. 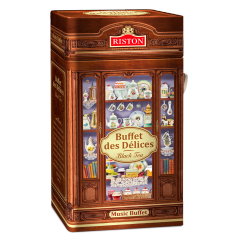 The Fancy Food Show attracts thousands of prominent producers and buyers from all channels; it is also a huge attraction amongst the most influential professional media. 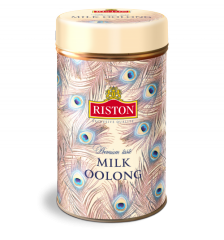 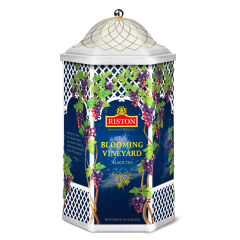 Riston will introduce both known products which have already gained the loyalty of millions of consumers world over and novelties to the market at this show.